Madam Blondin's son. Since he has lost his memory, he does not know who he is or what he's done. dying on the church steps, and she confesses she killed her son. 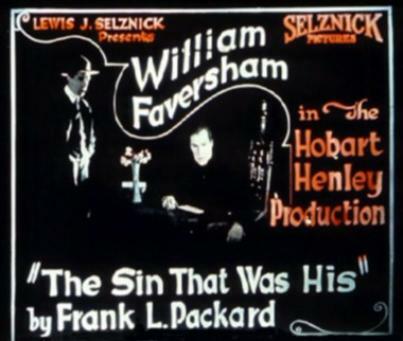 Based on the novel by Frank L. Packard.